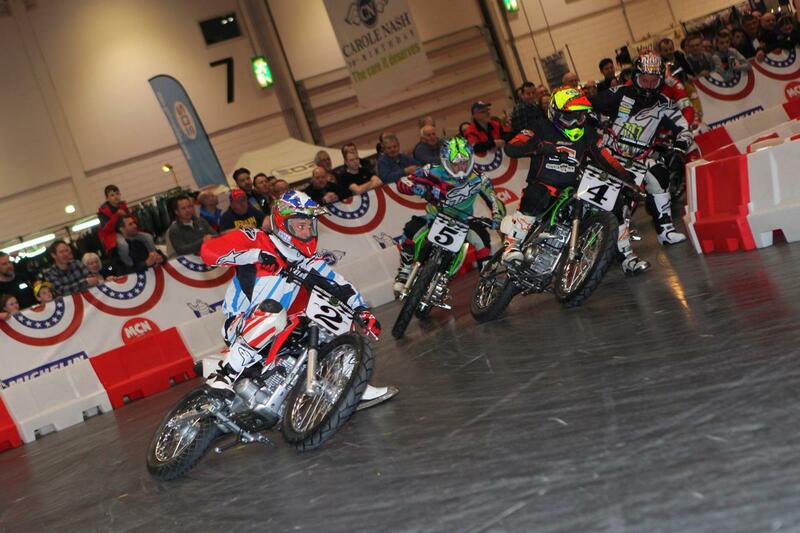 Four-time World Superbike champion Carl Fogarty opened the doors for the opening day of the 2015 Carole Nash MCN London Motorcycle Show to what looks set to be a record first day attendance. 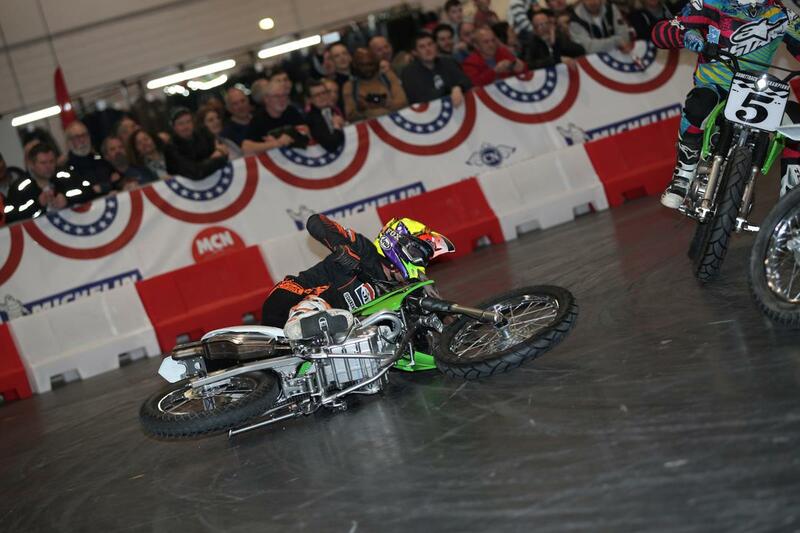 The Slide show provided thrills and spills as racing stars such as Chris Walker, John McGuinness and James Whitham went head-to-head around the short track circuit throughout the day. 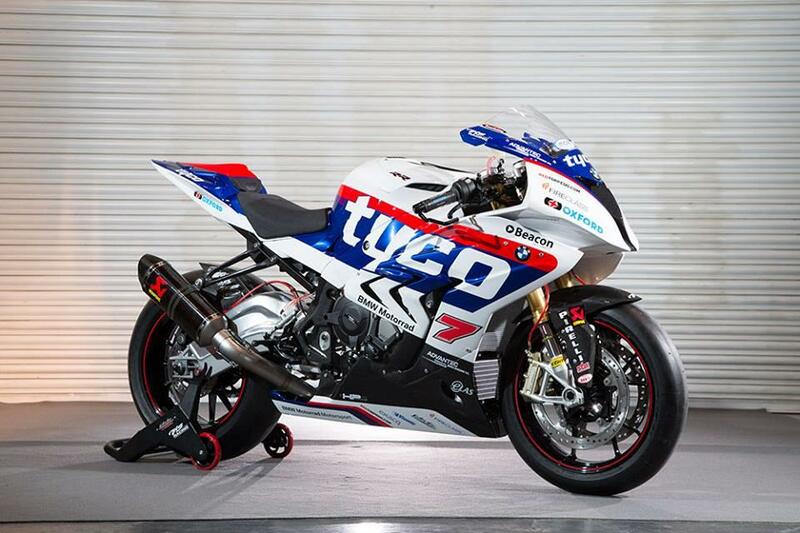 The 2015 Classic TT launched on the classic stage with interviews from Lee Johnston and Dean Harrison while the Tyco BMW BSB team unveiled their S1000RR for the first time. It doesn't slow down over the weekend, with Indian unveiling the new Dark Horse on their stand at 11:30am on the Saturday. 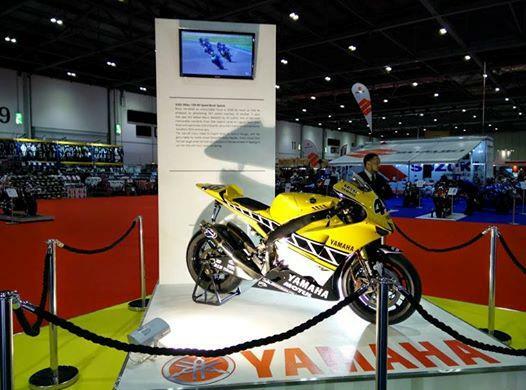 Former Grand Prix champion Wayne Gardner will also be at the show on Saturday signing autographs at the MCN stand. 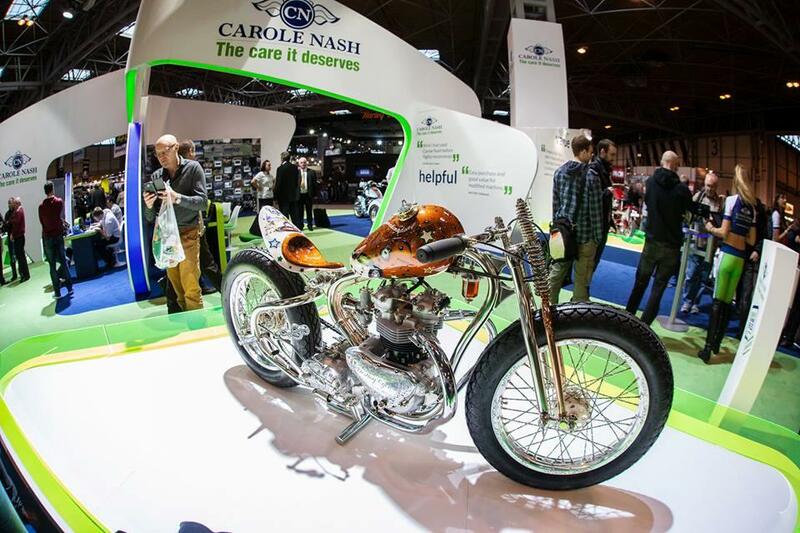 There's something for everybody at this year's show, with four different zones: Adventure, Sports & Performance, Classic and Custom. 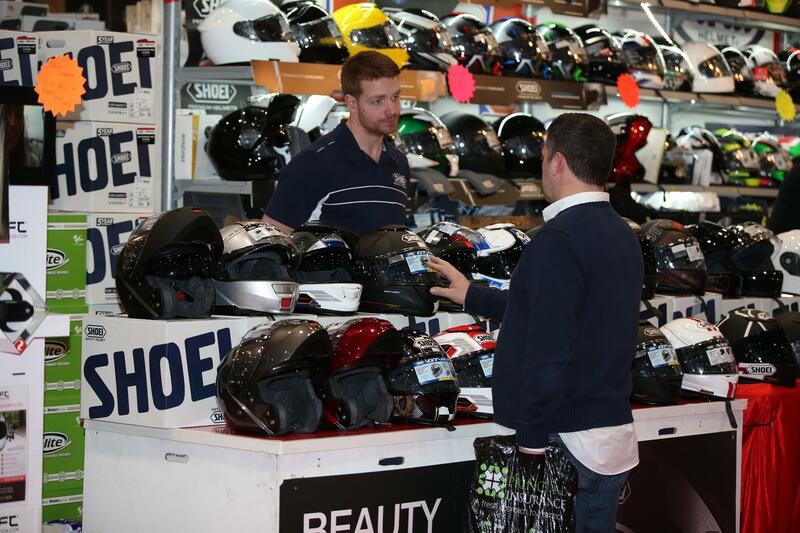 So whether you want advice from round the world travellers or to learn how to build your own custom bike, we have it all. On Sunday MCN's Man of the Year will be announced at 11:45am on the Sports & Performance stage. If you've not already voted then you can vote here, but be quick!